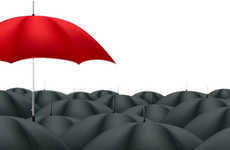 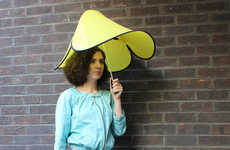 The overall design of umbrellas is pretty standard, but the Sa™ is changing things up. 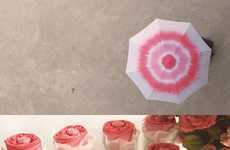 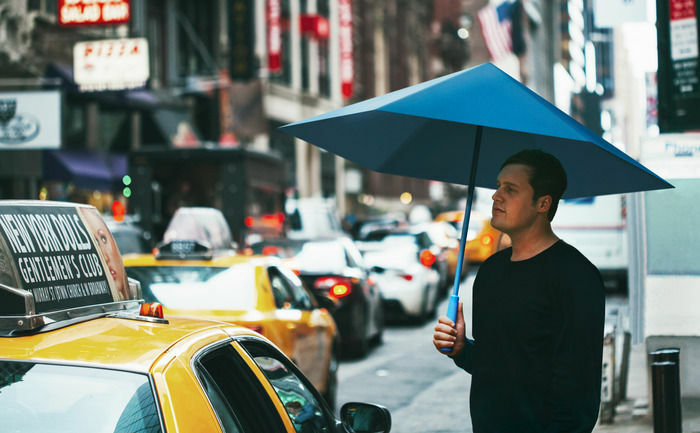 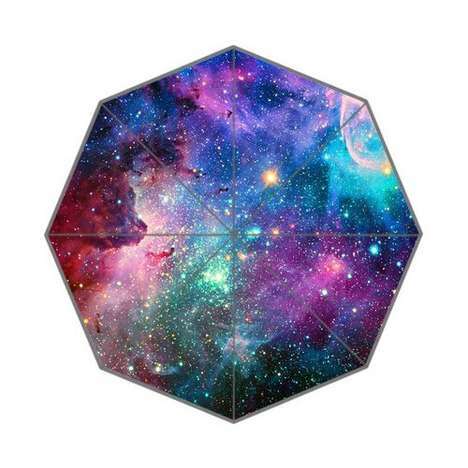 While other innovations in recent decades include the retractable portable style, the automatic pop-up button and headgear, this innovative umbrella is taking things to another level as it incorporates a new structure, form and esthetic look. 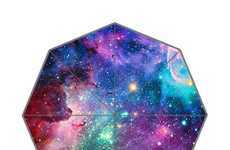 Designed by Matthew Waldman and Justin Nagelberg, the Sa™ has a modern and efficient structure that replaces the traditional metallic skeleton. 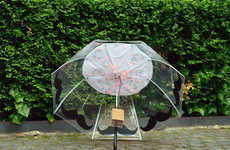 Made out of eco conscious materials, the invention has an internalized handle and magnetic closure system in addition to an origami-like canopy. 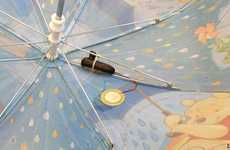 To open the umbrella, the bottom of the handle must be rotated, while retracting requires pumping the handle like a pinball machine.